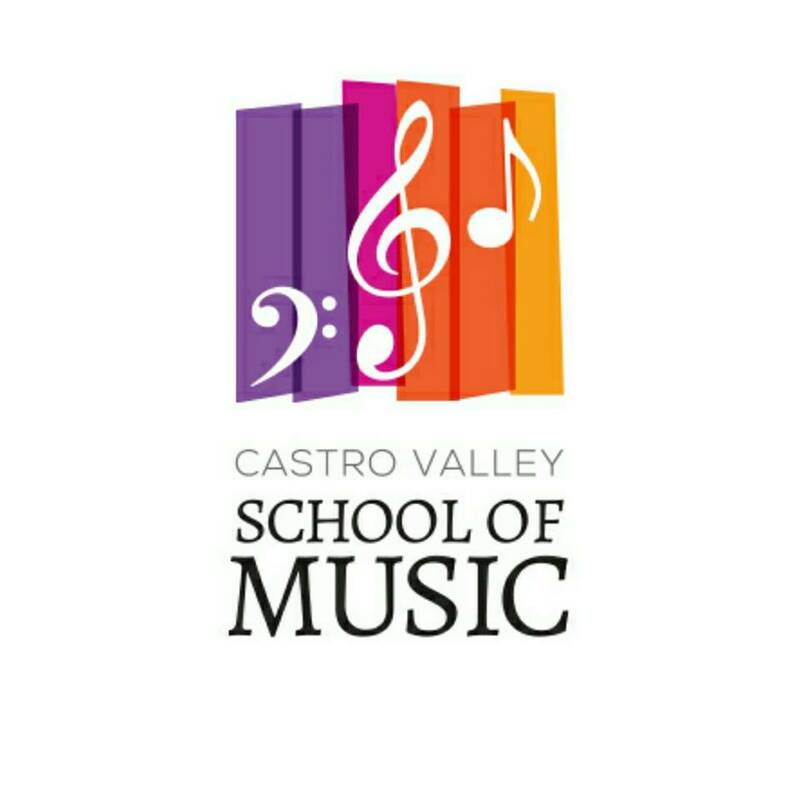 Join us for songs and a musical instrument petting zoo let by Mr. Sharkey from the Castro Valley School of Music. This family program is good for all ages. No registration required. Event is first come, first serve. Children under the age of 8 must be accompanied by an adult at all times.